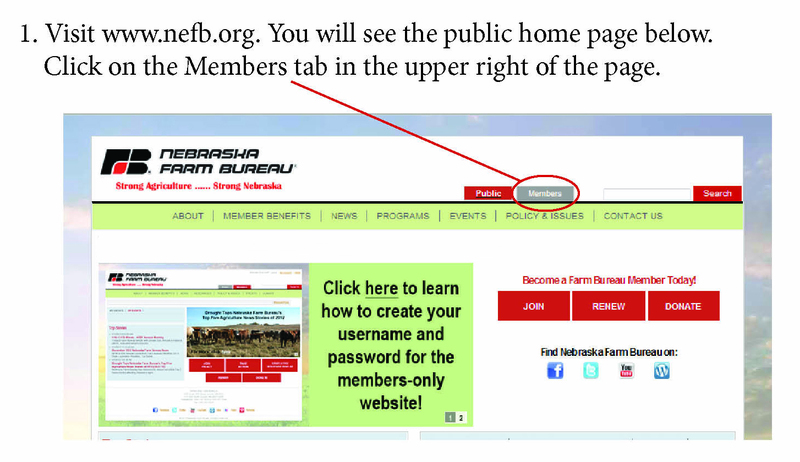 Nebraska Farm Bureau‘s updated website launched today! The website offers a more user-friendly navigation and better showcases top news stories affecting Nebraska’s farm and ranch families. 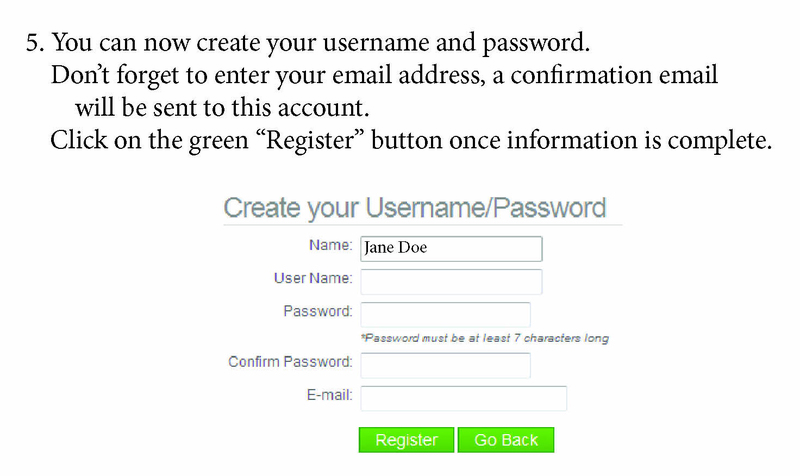 The website also includes a members only section which is personalized to each of our members. Once members login, information on state and county events they are attending and groups they are a part of will be readily accessible. The members only section will also include resources for members such as scholarship information, forms and program details like Leadership Academy. 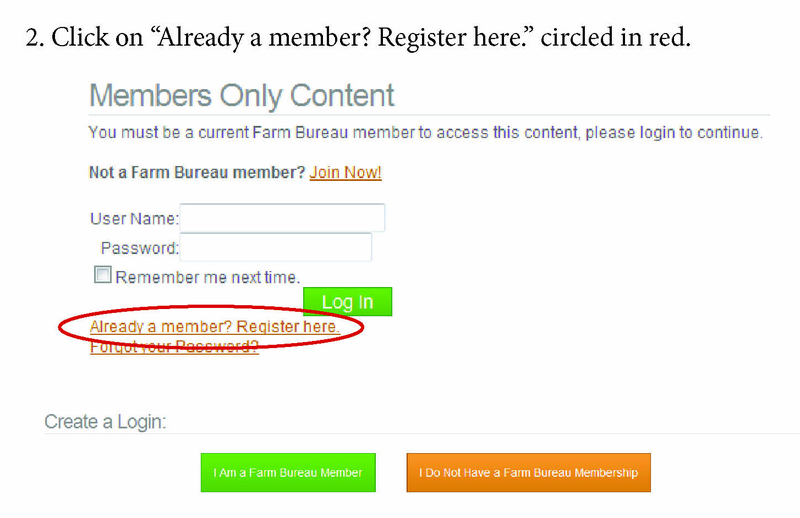 The members only section will also showcase top stories for agriculture and Farm Bureau. We hope you will enjoy the new website look and functionality as much as we do!